When you think of Vaughan, the first thing that probably comes to mind is the classic theme park, Canada’s Wonderland. 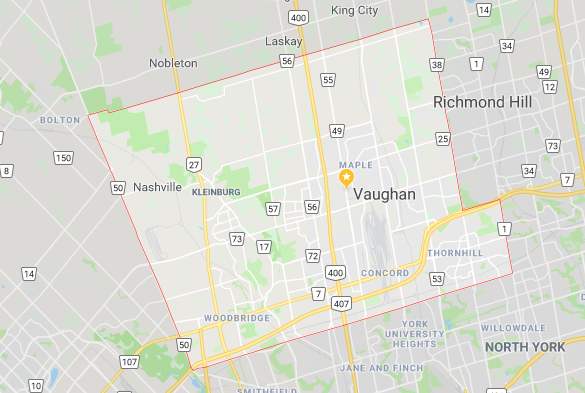 What you may not know, however, is that Vaughan is also a great place to live or to hold an investment property. Condominiums are more popular than ever these days, and purchasing suites prior to construction is one of the best options if you want to be able to save up some money while you wait for it to be built customize the layout to your liking. 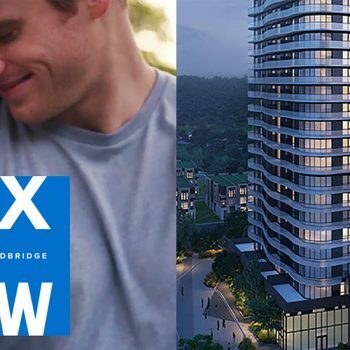 Now is the time to be looking for pre-construction condos in Vaughan, and I’m here to tell you all about the top choice and what makes the city an ideal location for your suite, whether you plan to live in it, sell it, or rent it out. You have quite a few options when it comes to pre-construction condos in Vaughan. 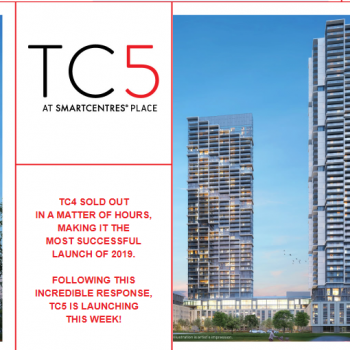 I must tell you, however, that there are few highly anticipated buildings currently in pre-construction that has many buyers already lining up, and that is TC4 Condos, Mobilio Condos and CG Tower. CG Tower is being developed by Cortel Group, who are known for their beautiful and innovative townhouses and condominium complexes. 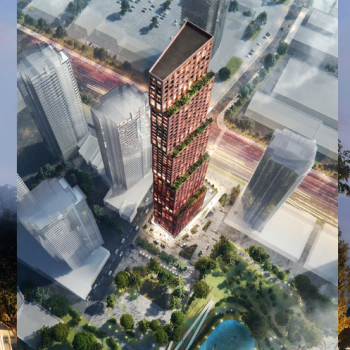 They really weren’t kidding around when they chose to name their newest project a “tower.” CG Tower will have a total of 61 storeys and will be the Vaughan’s tallest building once completed. It will be situated next to a brand new park at Highway 7 and Jane Street. TC4 condos is a New Condo development by CentreCourt. This 55-storey residential pre-construction condominium project is by CentreCourt, located at Portage and Millway, Vaughan. 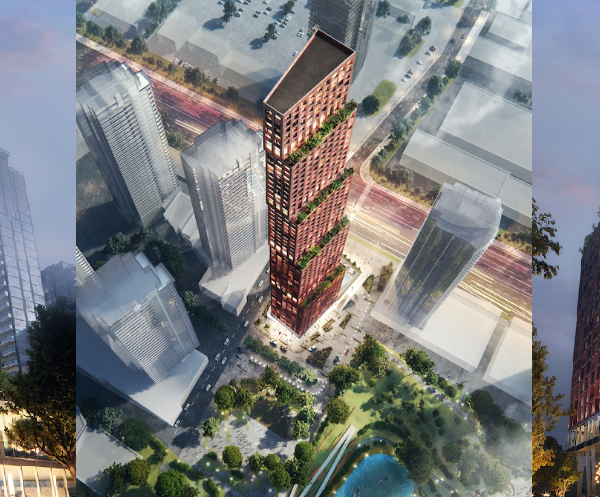 It is being developed in partnership with SmartREIT and Mitchell Goldhar and will be the first residential development in the 100-acre SmartCentres Place. 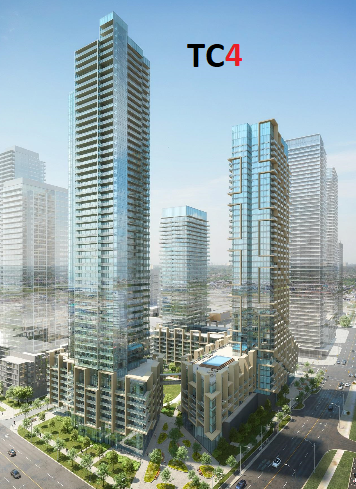 Transit City Condos’ design team is led by Diamond Schmidt Architects Inc.
Mobilio Condos In the Heart of Vaughan Metropolitan Centre, near the Jane St And Hwy 7, Menkes bringing a new pre-construction condo project, Mobilio Condos. 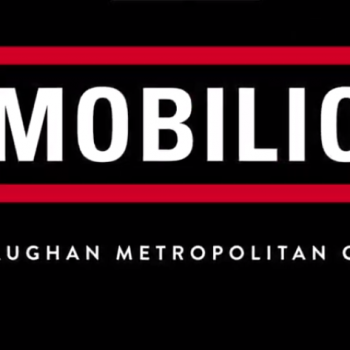 Start a New Life at Mobilio in Vaughan, the epicentre of connectivity, convenience, and innovation. It is the opportunity you’ve been waiting for. If you’re searching for pre-construction condos in Vaughan this year, this is by far the most popular options. You can find out more information on this fantastic future building at my TrustCondos.ca website. Would You Like to Discuss Pre-Construction Condos in Vaughan with a Reliable Professional? Vaughan has a lot to offer. According to a MacLean’s report conducted in 2017, it was one of the top ten fastest growing cities in Ontario and ranked within the top 100 in Canada as a whole. There are a lot of reasons why, but I’ll just talk about the best three. Pre-construction condos in Vaughan are a great choice because of the city’s educational facilities, shopping, and transit options. A quality education is one of the most important things in the world and Vaughan takes it very seriously. There are a wide variety of public elementary, middle, and high schools set up within the city. Vaughan also has a few private schools, including Maple Crest Private School, which will be less than a ten minute drive away from CG Tower once the building is finished. If you are interested in pre-construction condos in Vaughan and plan to live there with your young family, you can breathe easy knowing that your children’s education is in good hands. Seneca College also currently has a community campus located in Vaughan, dedicated to employment training and services. Unfortunately, according to the school’s official website, the campus will be closing as of March 2020. The good news for the city’s post-secondary education facilities status, however, is that a new Niagara University campus has just opened up. This campus will be focussed on Bachelor and Masters Degrees in education, and although the facility is currently quite small, it is still a big step in the right direction for the city. The news is even better if you are seriously considering pre-construction condos in Vaughan as the university is literally right around the corner from where CG Tower will soon stand. Like many other cities in the GTA, Vaughan is highly connected to its surrounding areas. Although the city has a lot of career opportunities, many people that work in Toronto also like to reside here as it’s only about a thirty minute drive into the downtown region. Vaughan also has not one, but two, GO Stations that allow transit within the region by both train and bus. Both Rutherford and Maple GO stations are expected to undergo a few changes over the next few years to improve service, including additional tracks, expanded parking, new bus loops, and more. This top-quality transit service certainly adds to the appeal of buying pre-construction condos in Vaughan. 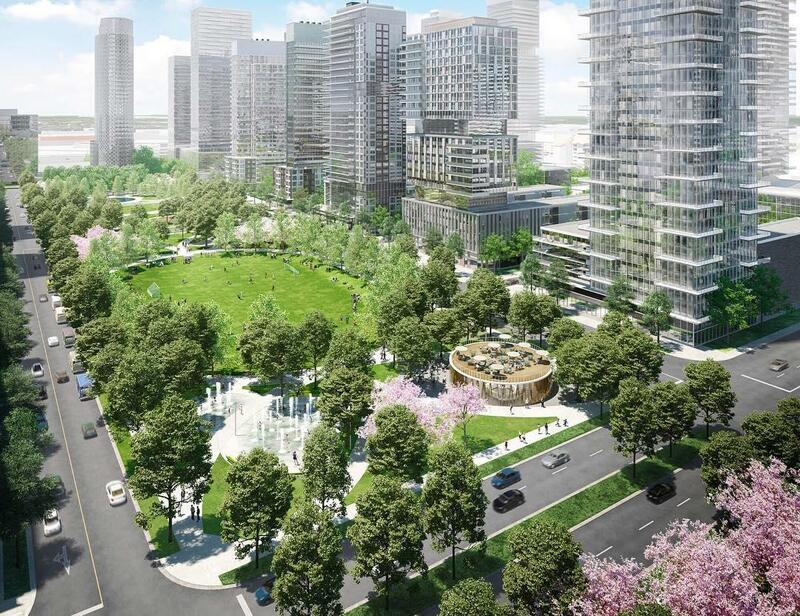 The new TTC Line One Subway Extension has also found a home in Vaughan, located in the Vaughan Metropolitan Centre – the expanding business district which is also happens to be the future home of CG Tower. 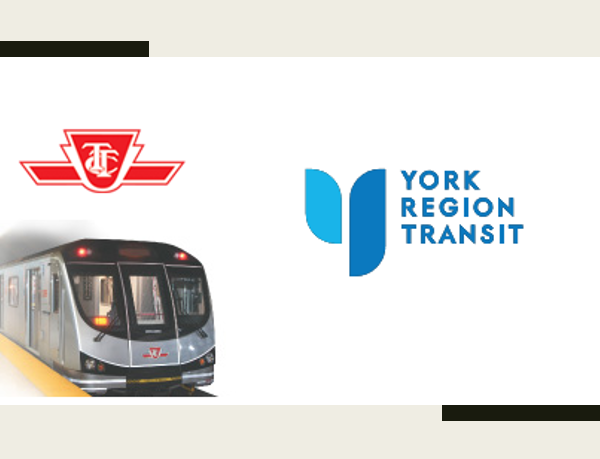 Vaughan also offers two local bus services: York Region Transit and Toronto Transit Commission. I know I’ve said it already, but I truly cannot stress how much transit positively affects the value of pre-construction condos in Vaughan enough! 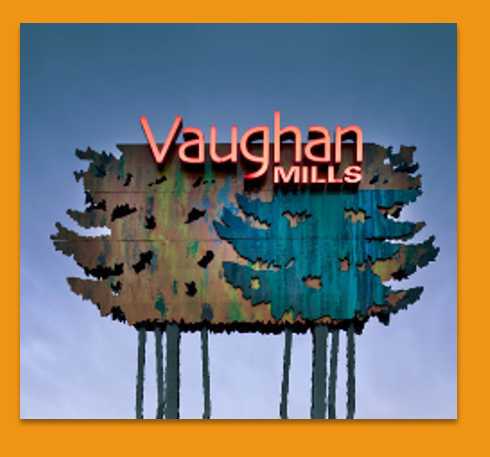 The Vaughan Mills Premier Outlet Mall is perhaps the city’s most well-known shopping centre. It boasts of over 200 stores, including big names like Bass Pro Shop and LegoLand Discovery Centre. The RioCan Colossus Centre is also located within the city and has another 60+ outlet stores to browse and buy from. If you do decide to purchase pre-construction condos in Vaughan, you can think of the extensive shopping opportunities as an added bonus.